One upscale horizontal project that is riding this impressive crest, and one of the very few such properties available in the market is The Enclave Alabang, a signature development of Filigree, the newest luxury real estate brand in the country. 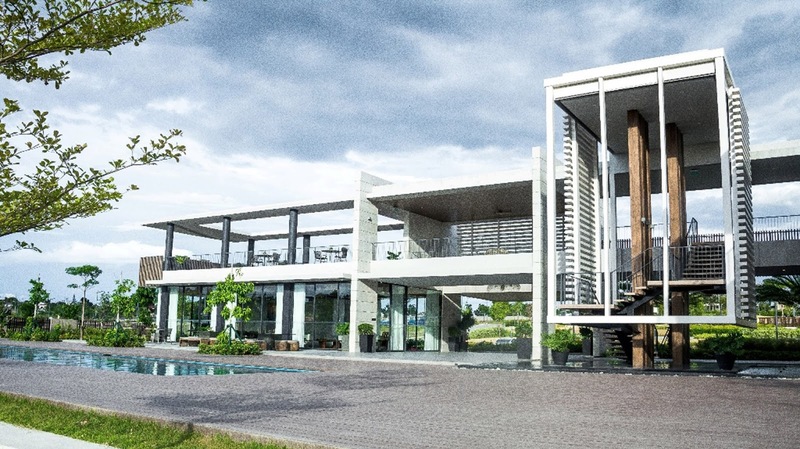 Since its launch in 2015, The Enclave Alabang’s first phase is now almost sold out, a testament not only to the increased demand for upscale subdivisions, but also the positive response to what the project stands for: impressive master planning, sumptuous appointment and amenities, modern designs by top consultants, and verdant greenery throughout. As such, land values have increased by as much as 50 percent over the last three years, resulting in excellent returns for investors and homeowners, which include executives and entrepreneurs, full nesters with growing families, or those who simply want to move up from their current home. 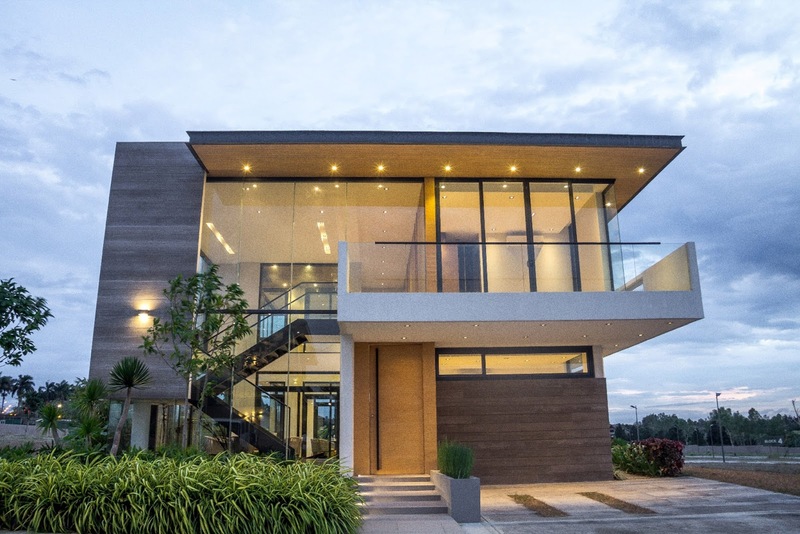 Another driving factor behind the success of The Enclave Alabang is its enviable location. Whereas before Alabang and South area used to be considered the distant suburbs, the SLEX, Skyway, and the Muntinlupa-Cavite Expressway or MCX have made getting there a whole lot easier. As well, a whole plethora of modern day conveniences are all very accessible: leading educational institutions, shopping and leisure centers, top-rate medical facilities, and the premier garden CBD in the south, Filinvest City. 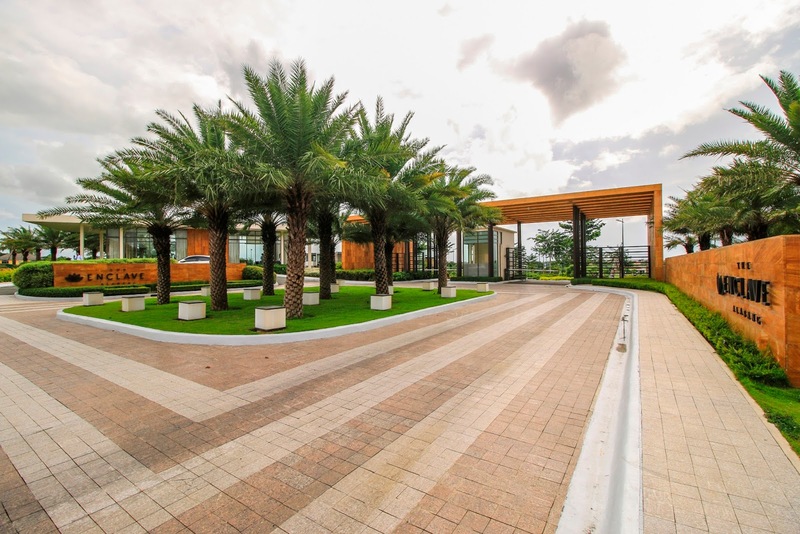 Of course, The Enclave Alabang’s amenities are a major draw too: tropical modern themed designer residences, optimal lot sizes, wide roads, exceptional facilities—all located in a nature-centric development. With these positive attributes, coupled with the vision set forth by Filigree, it is easy to see why The Enclave Alabang makes for a great real estate investment option to be enjoyed today and in the years to come.